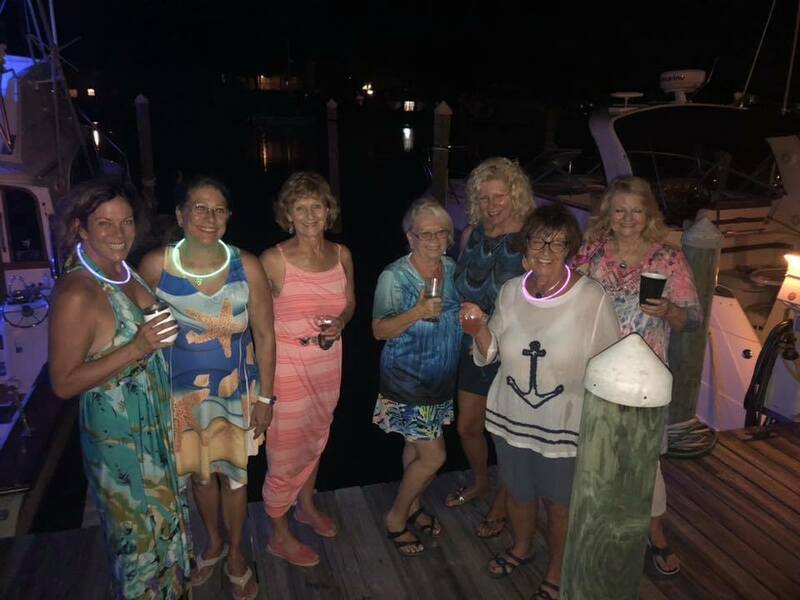 A friendly, private club – As a member of the Tarpon Springs Yacht Club you’re part of a quaint little club that is committed to its members. Our inviting atmosphere and amazing cuisine sets us apart from other venues and clubs in our area. All our members have a common admiration for the sea and nearly half are active boaters and/or kayakers. Outstanding dining with a unique waterfront view: The view of our marina, historic Beckett Bridge and the mangroves is relaxing and our menu provides a wide variety of culinary delights and reasonable pricing whether you decide to enjoy the gulf breeze and sunset from our pet-friendly patio, or choose the Dining Room, the Past Commodores Room, or the Bar. Social Events: Fellowship is one of the best benefits of club membership. Theme parties, cook outs, car shows, day excursions, luncheons and Bingo are just a few of the activities at the Club. Boating and Kayaking Events: With an abundance of water activities and destinations to choose from, our members enjoy Island picnics, cruises and raft-outs, in-shore and off-shore fishing and kayaking not to mention raft-ins and dock parties. Private Banquets/Special Events: Our club is truly a beautiful venue and is available for your personal gathering and company meeting, award banquet or holiday party. Our Banquet Hall seats up to 150 guests and our Past Commodore Room accommodates 50 for those looking for a more intimate setting.